Airwolf 3D Co-Founder/CTO Erick Wolf kicks off Project Mustang 5.0 by repairing a leaky heater core with a custom-made 3D-printed polycarbonate part. Project Mustang 5.0 is the most recent addition to Airwolf 3D’s stable of cool American cars. Being the car nuts that we are, the Mustang is the perfect addition as it is a surviving classic from the 80’s that enjoys a cult-like following. It’s also lightweight and has the classic American-made V8 burble. Our 5.0, however, isn’t the collector’s car you may imagine. Instead, this is a well-used 200,000+ mile ‘Stang approaching the end of its useful life. 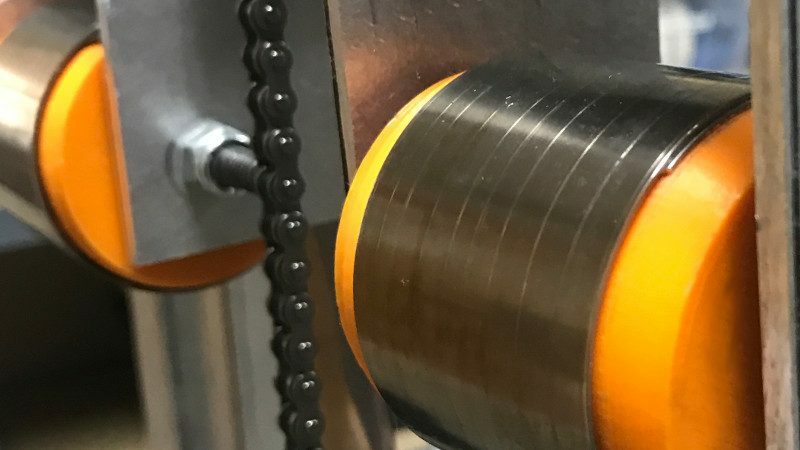 Rather than restoration, we are more interested in keeping it running for 3D-related experiments like making functional 3D printed wheels, bumpers, and dashboards. 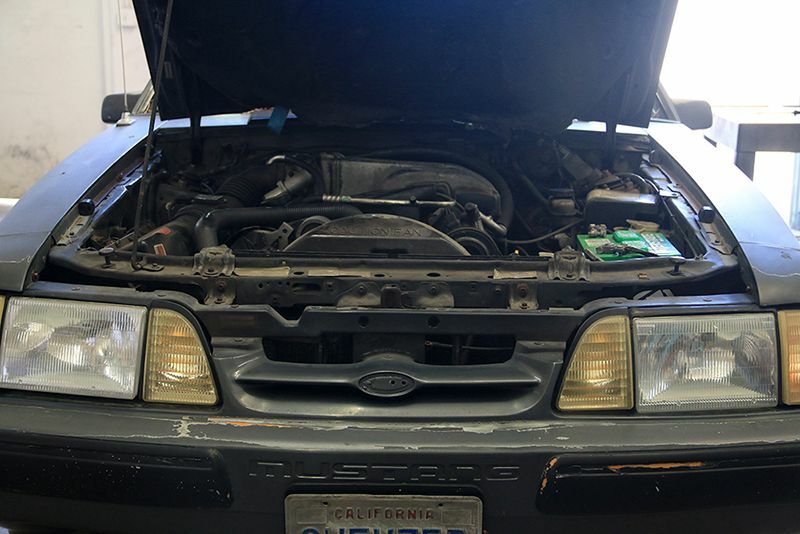 For this installment, we tackle a common 5.0 ailment — a leaking heater core. When these Mustangs get up in years, the heater cores can fail, causing coolant to drain into the passenger compartment. 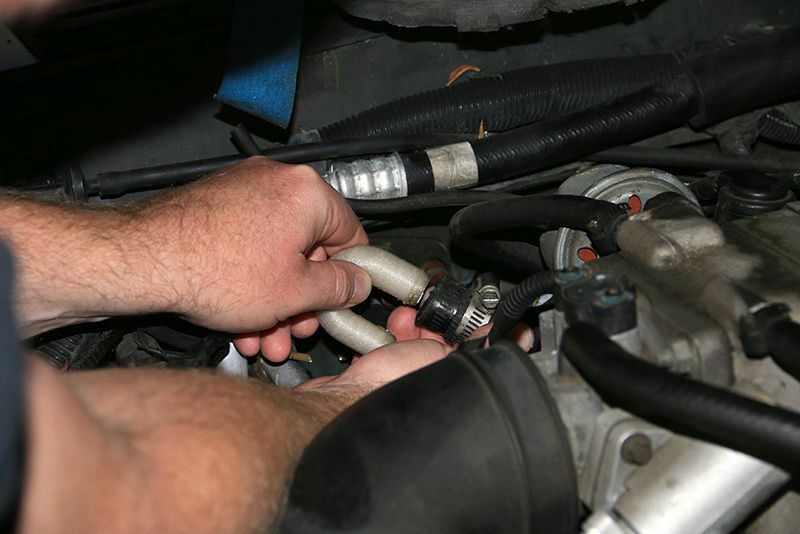 Loss of coolant eventually can lead to an overheated engine. Luckily this iron-headed beast can take a few overheating episodes without self-destructing. And that is where we begin. With coolant pouring out of the engine, our mechanic suggested replacing the heater core for an estimated $800 charge. Wow, that’s nearly half the value of the car, and frankly just the beginning of the 5.0’s ailments. 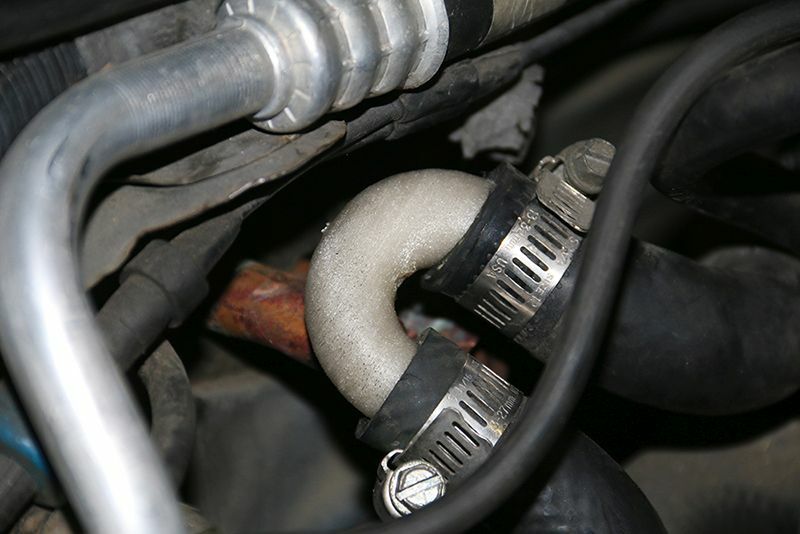 The alternative to this costly fix is bypassing the leaky heater core altogether. Still, at an estimated $400, having a bypass pipe fabricated and installed was way too much of an investment for our venerable 5.0. Why not 3D print the part instead? 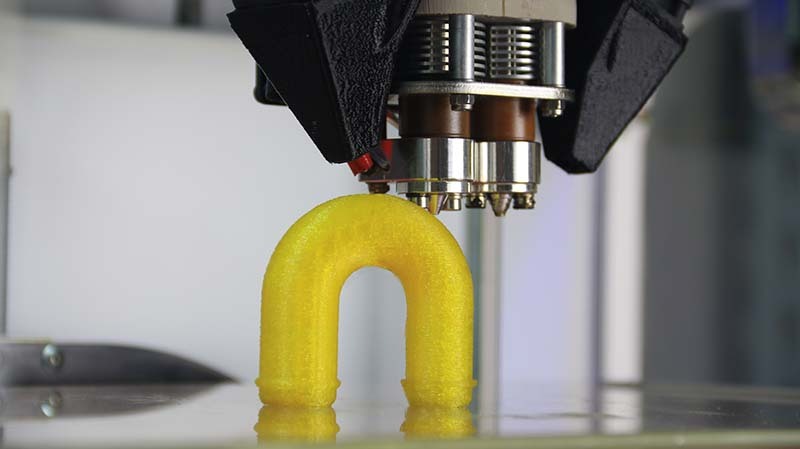 The first step in 3D printing is actually, surprise, not 3D printing. The part must either be downloaded or created. 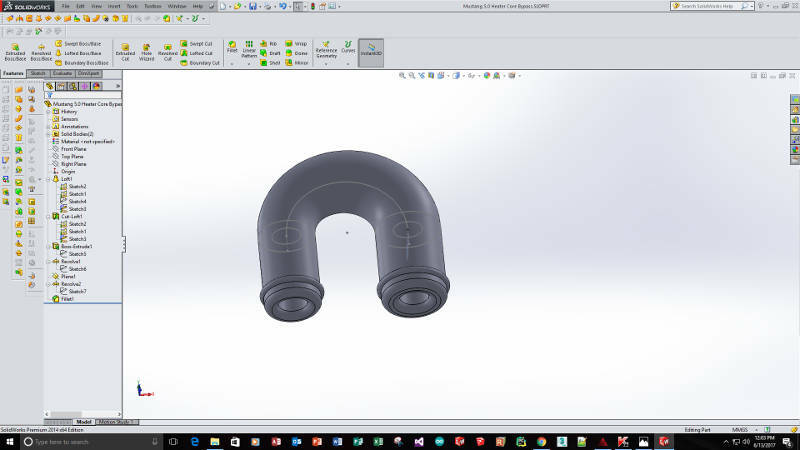 For creating parts, SolidWorks is generally accepted as the industry standard. Relatively easy to use and incredibly powerful, SolidWorks makes exceptional models for 3D printing. In this case, we first drew two different-sized cylinder faces to replicate the heater core outlets. Guidelines were used for a loft operation used to connect the faces. From there, the faces were extruded into cylinders and a couple ribs were revolved around the cylinders to replicate the barbs on the heater core pipes. All told, the modeling took less than ten minutes. With a completed model, it’s time to 3D print! When dealing with liquids, PETG is the best material to use. PETG is hydrophobic, meaning it repels water. In fact, many water bottles are made from PETG for exactly this reason. So we started printing the heater core bypass in PETG on our AXIOM 3D printer. However, a little research showed that PETG has a glass transition temp of approximately 80 degrees Celsius. Since coolant in the Mustang’s engine can surpass 100 degrees Celsius in a pressurized environment, the plan needs to be rethought. 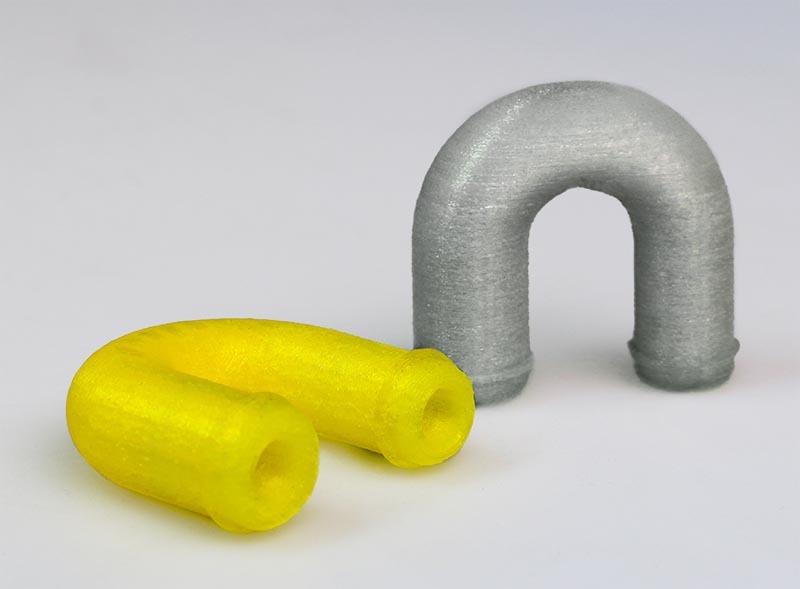 The first version of the bypass pipe was 3D-printed in PETG. 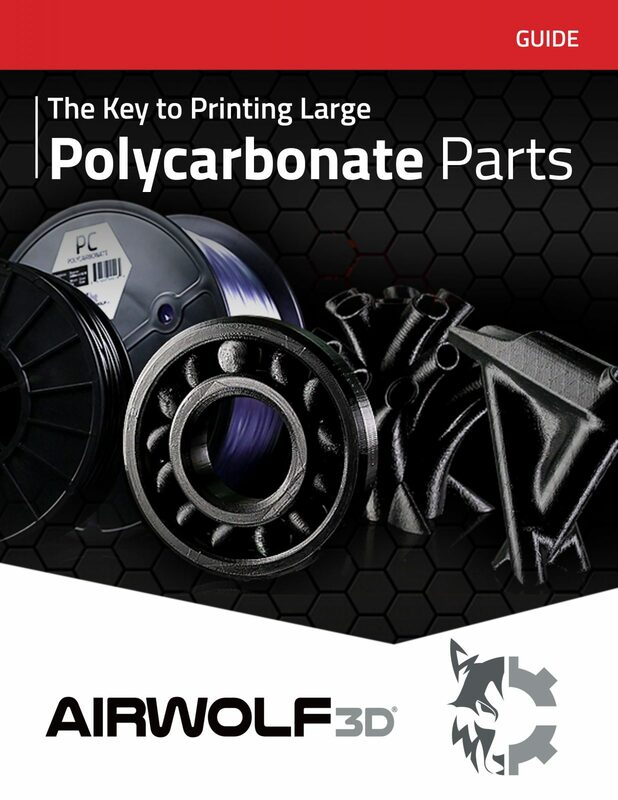 Polycarbonate is another exceptional material, and is generally only printable on the desktop with Airwolf 3D machines. 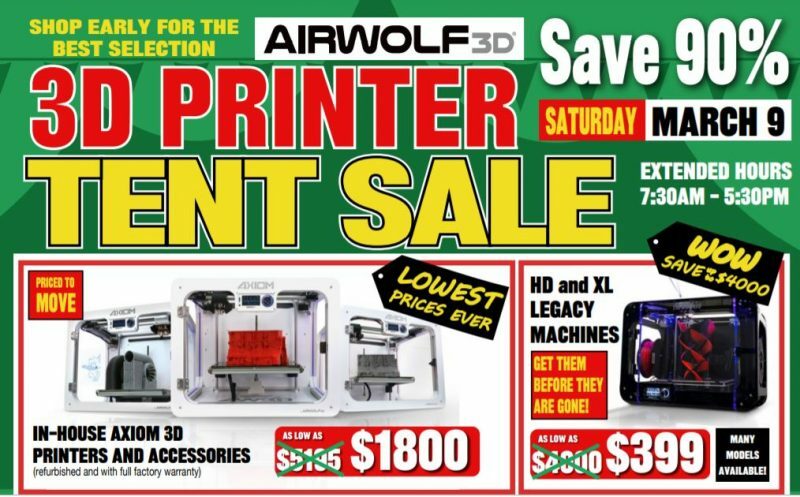 In fact, Airwolf uses AXIOM and HD 3D printers nearly every day to make functional end-use 3D-printed polycarbonate parts for its machines. Polycarbonate is used frequently for hot end and structural components that need the material’s strength and higher glass-transition temperature of approximately 140C. With polycarbonate decided on, some settings customization was needed to ensure that the 3D-printed polycarbonate part will be reliable when containing hot coolant. 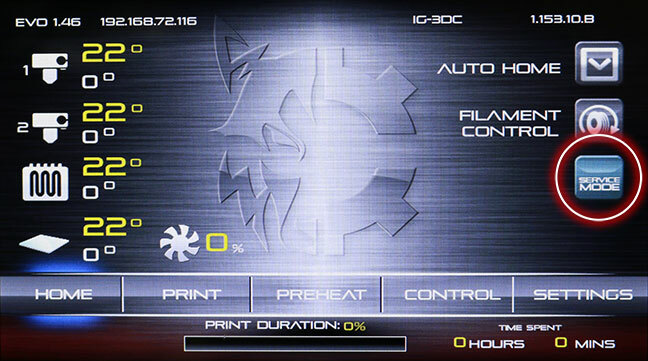 In this case, Airwolf 3D’s APEX software is used to specify custom properties in the printable G-code. In particular, the number of perimeters used around the outer and inner surfaces of the part are set to three (versus the more standard one or two perimeters). In general, the more perimeters used, the stronger the part. In this case, strength and water containment were paramount. Two bypass pipes, one printed in PETG (yellow, left) and the other in polycarbonate (right). 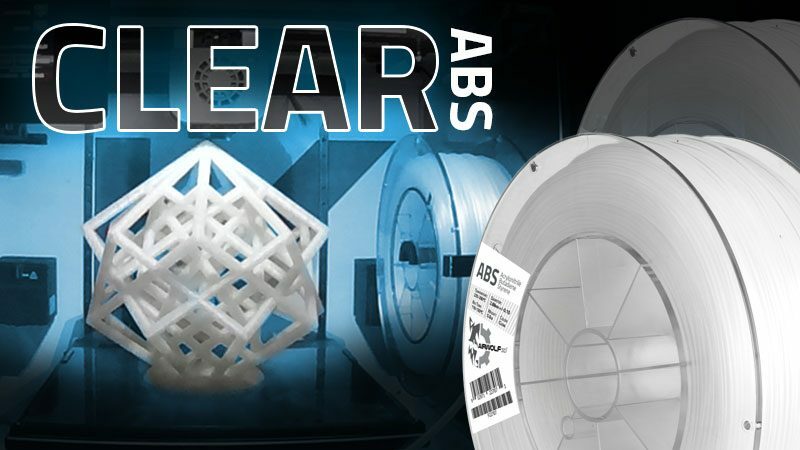 When 3D printing in polycarbonate (and ABS as well), it is critical to enclose the printing area. 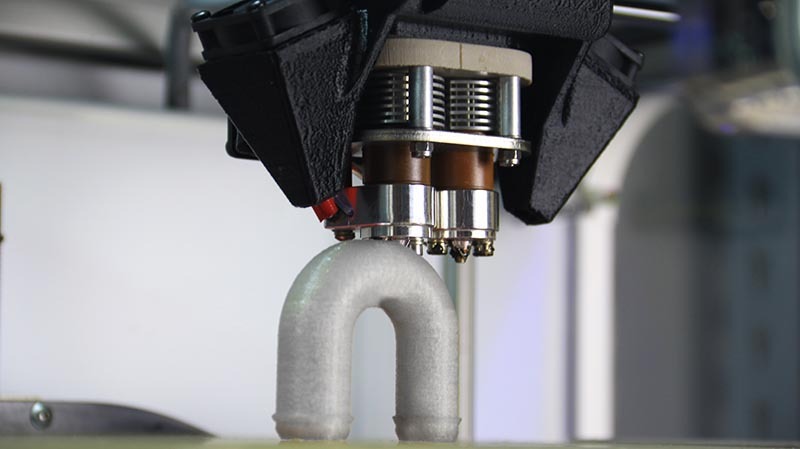 The enclosure contains the heat necessary to reliably bond the 3D-printed layers. 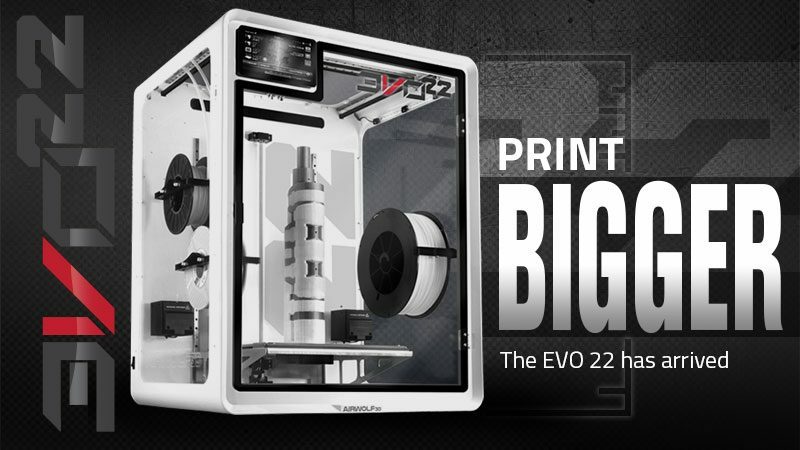 The part is easily printable standing up and without support on an AXIOM 3D printer. 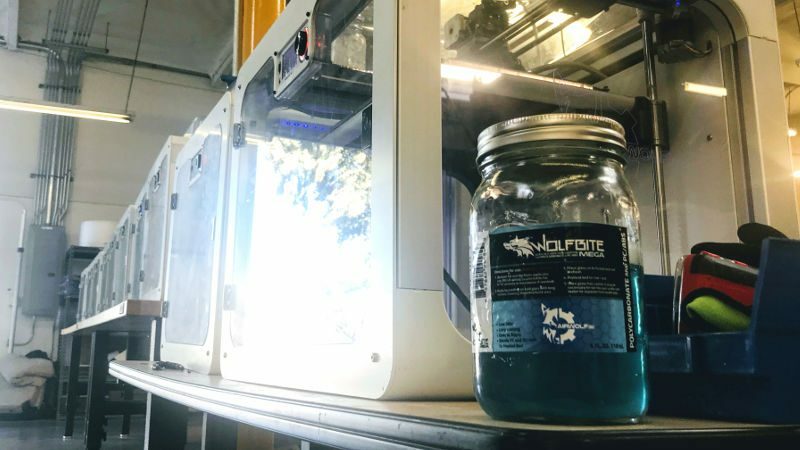 In this application, we used a direct drive printer for its ease of use, enclosed, heat-containing environment, and of course its calibration-free, auto-leveling capabilities. The final part was printed on an AXIOM Dual printer in polycarbonate, a material chosen for it’s strength and heat resistance. In conclusion, the 3D-printed polycarbonate part fits like a glove and works exceptionally well, eliminating the Mustang’s coolant leak. 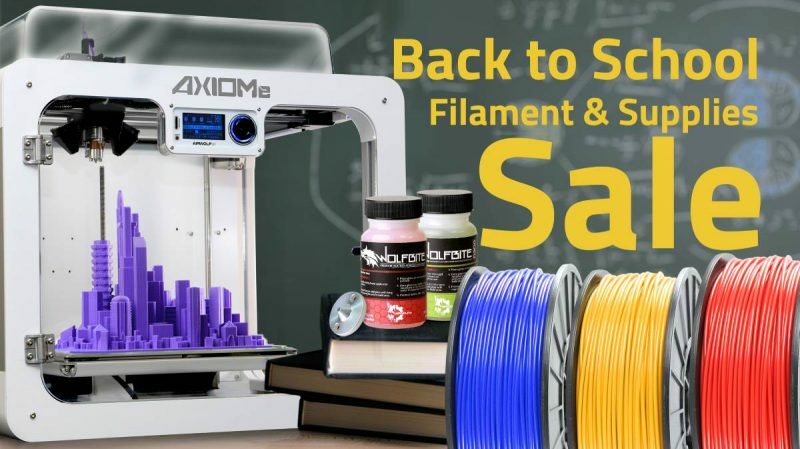 3D printing with the AXIOM 3D printer is a great fit for this application because of the time saved, customization potential, and end-use durability of the part. Plus, the part cost less than $1.00 in material! Installing the polycarbonate bypass pipe created with a 3D printer, a powerful tool for creating parts on demand. Ready to cruise: The 3D-printed polycarbonate part was a perfect fit! 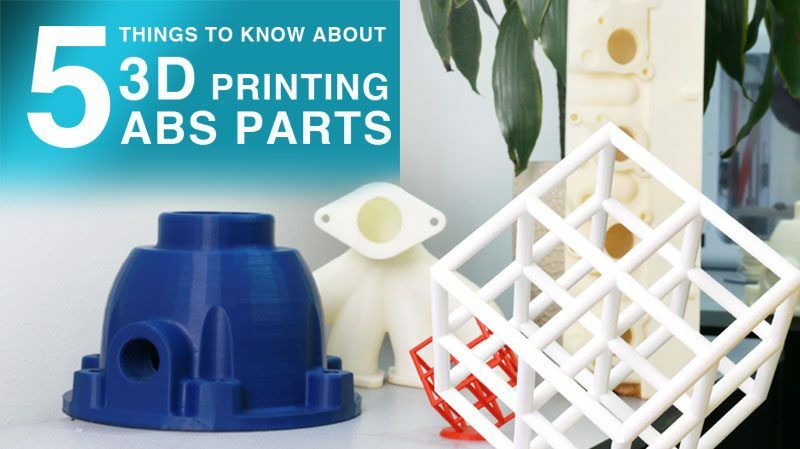 Download our Guide "The Key to 3D Printing Large Polycarbonate Parts"
This guide is intended to shed light on many of the methods we have used since 2014 to master polycarbonate printing on the desktop. In particular, we will pay close attention to temperature requirements, bed adhesion, printer configurations, and best settings practices.